Sweet Escape is in the water and getting ready for those walleye. 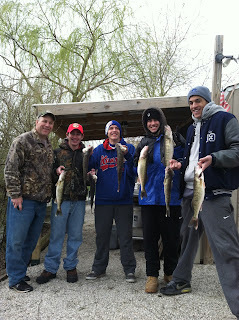 Reports from yesterday were improved catches. 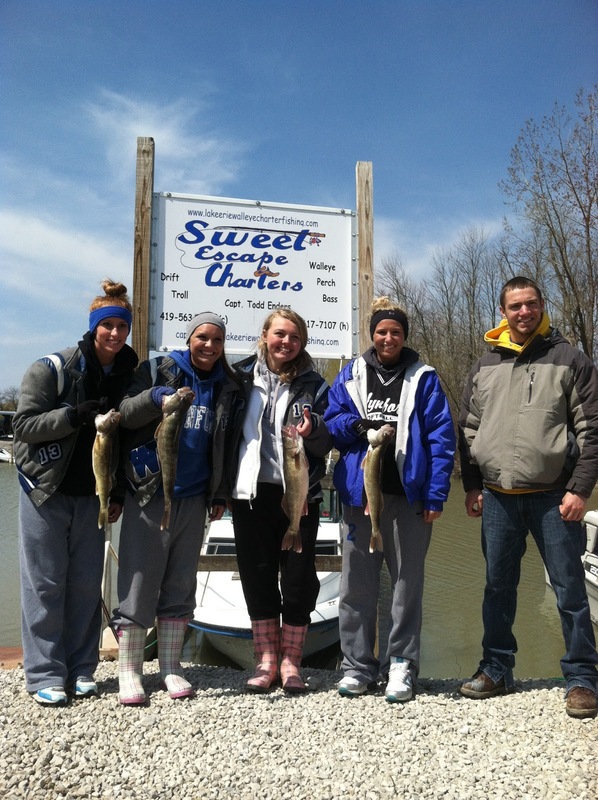 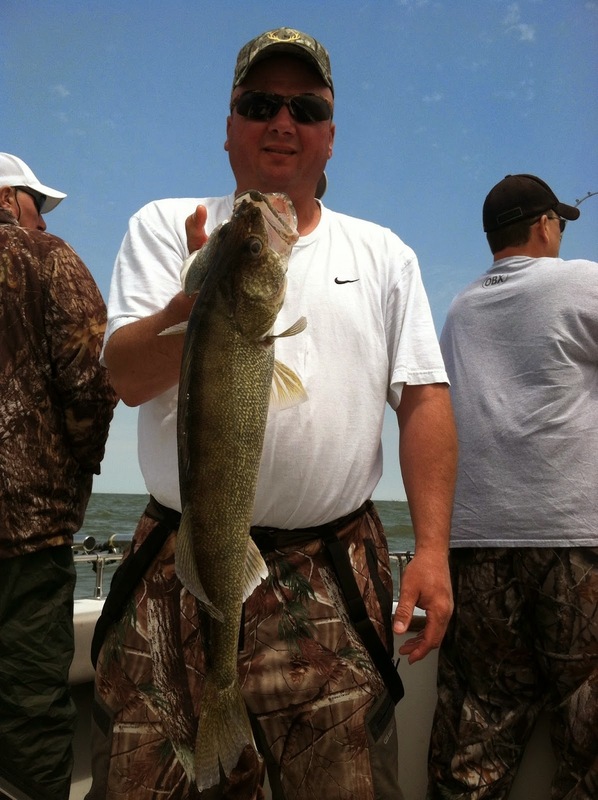 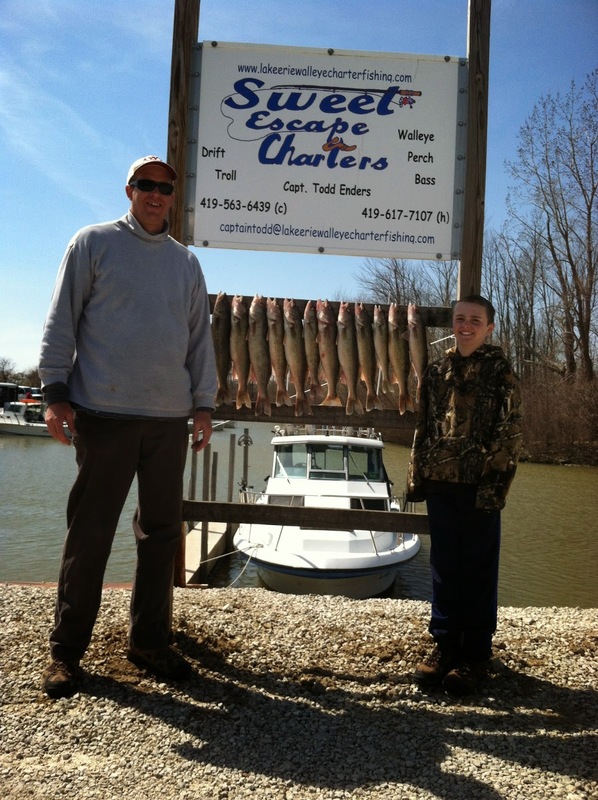 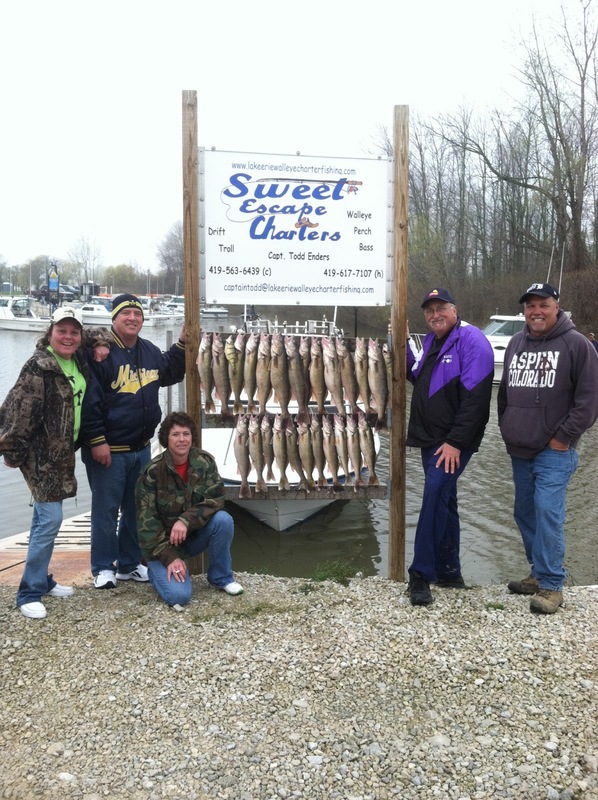 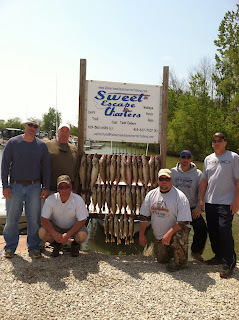 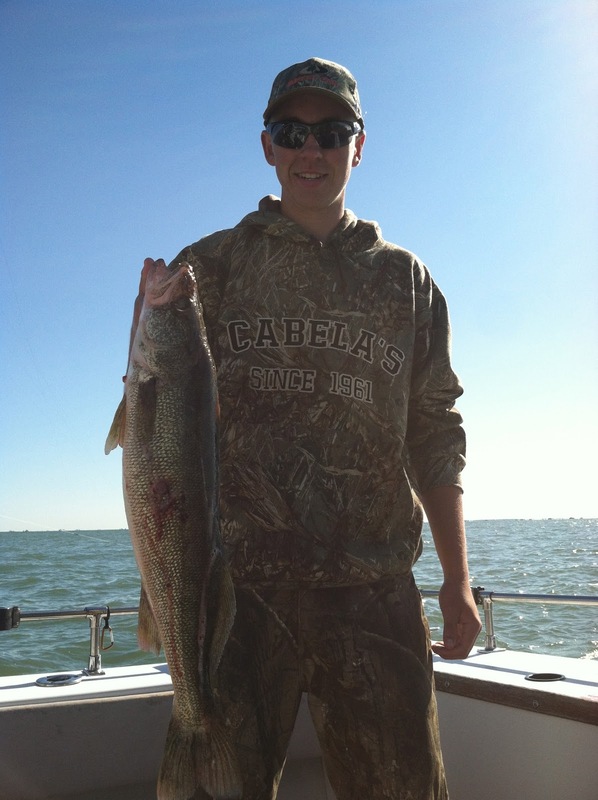 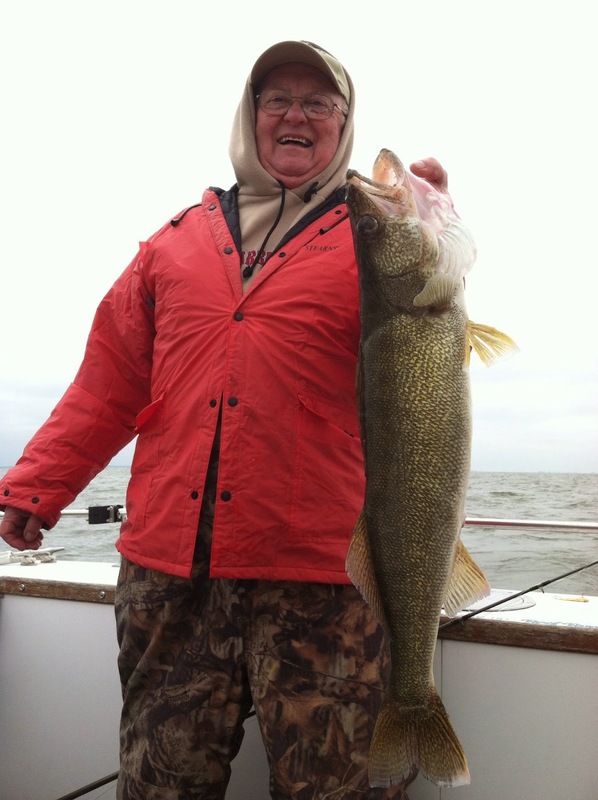 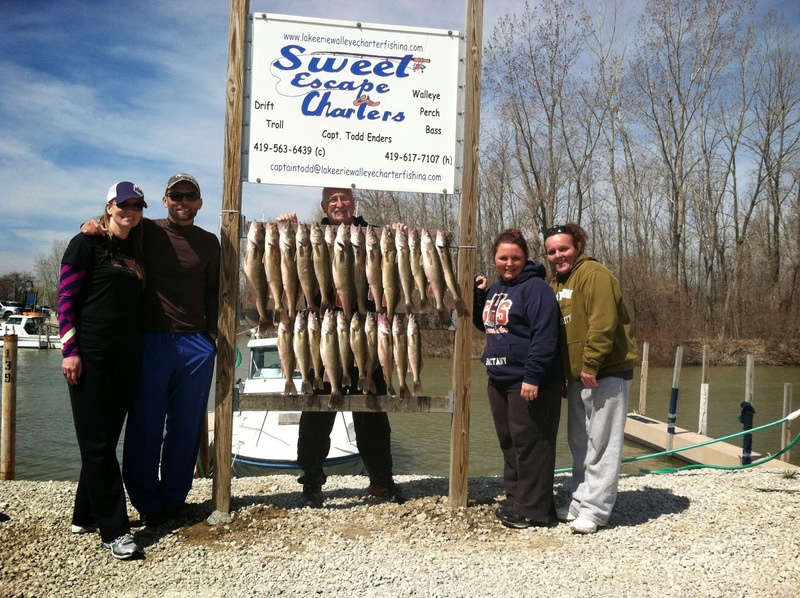 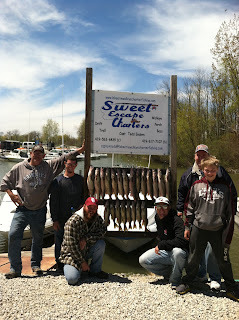 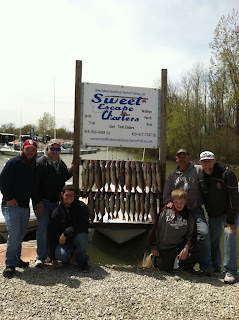 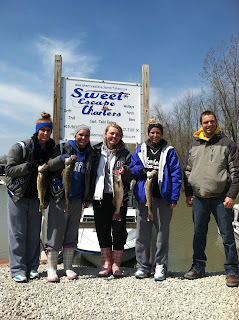 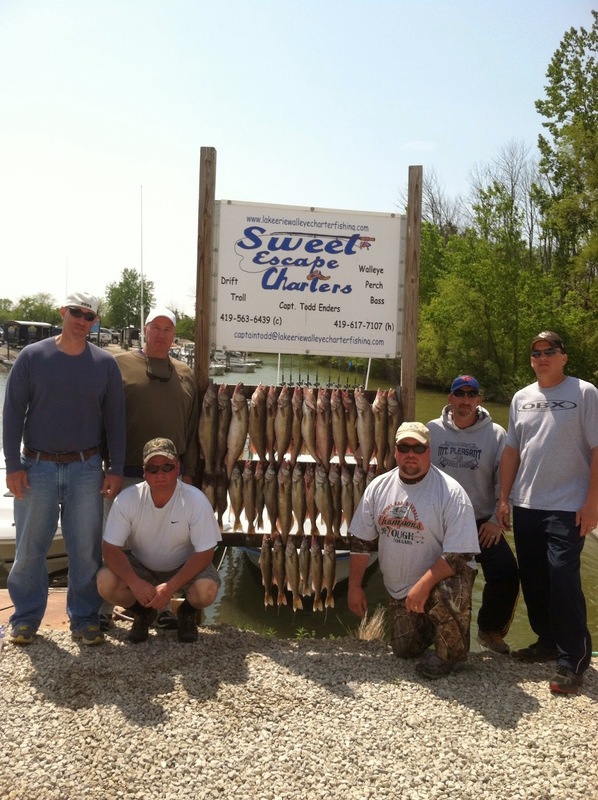 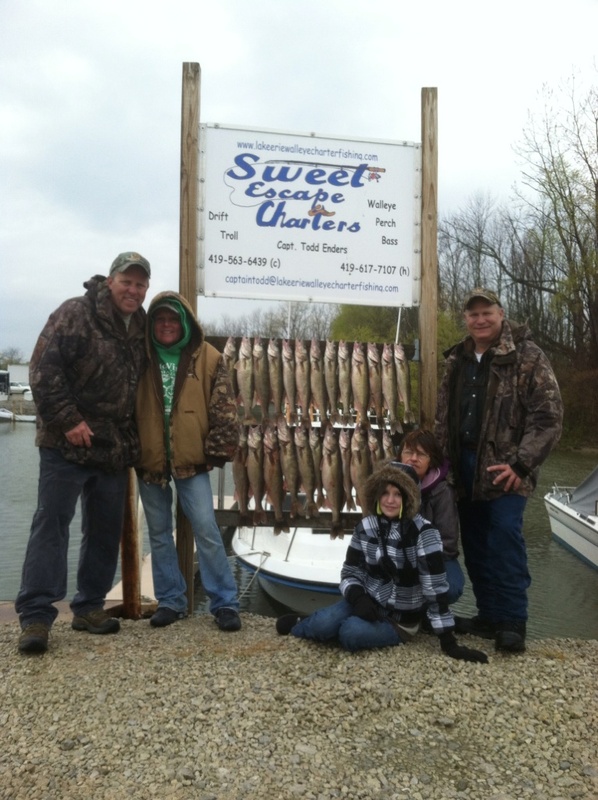 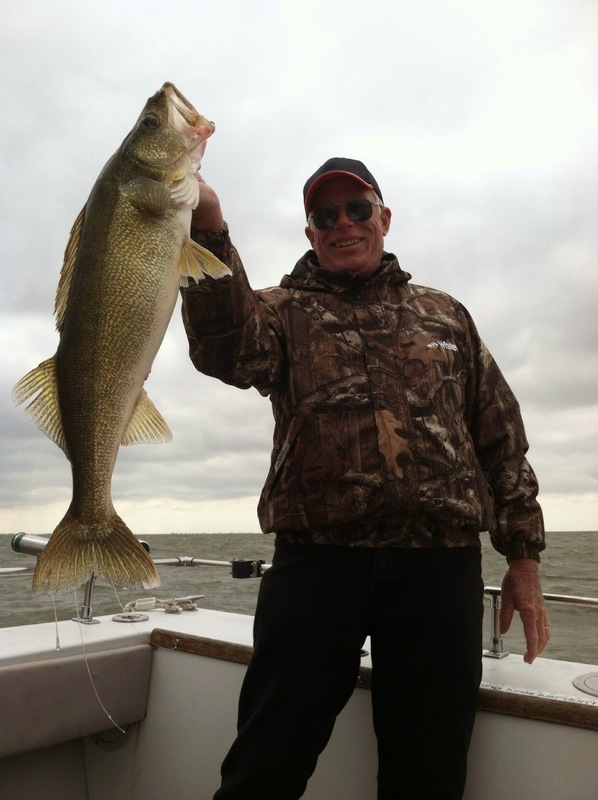 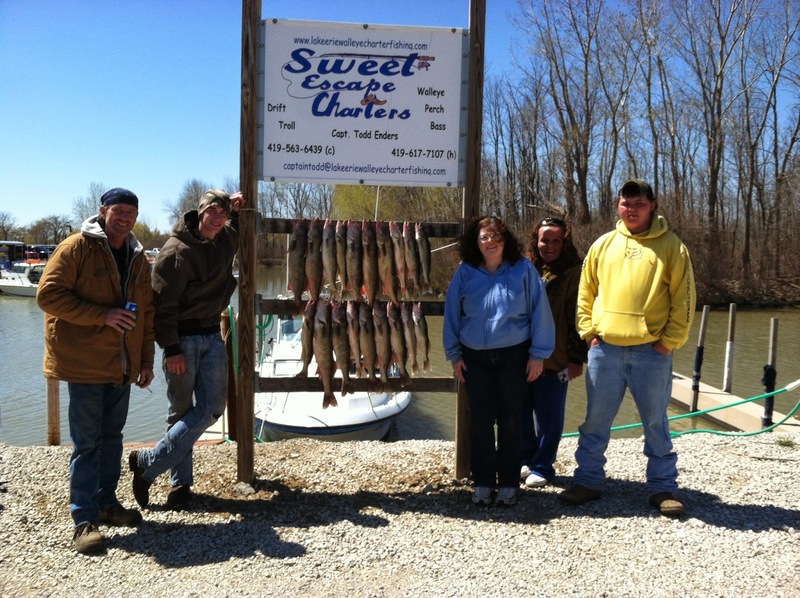 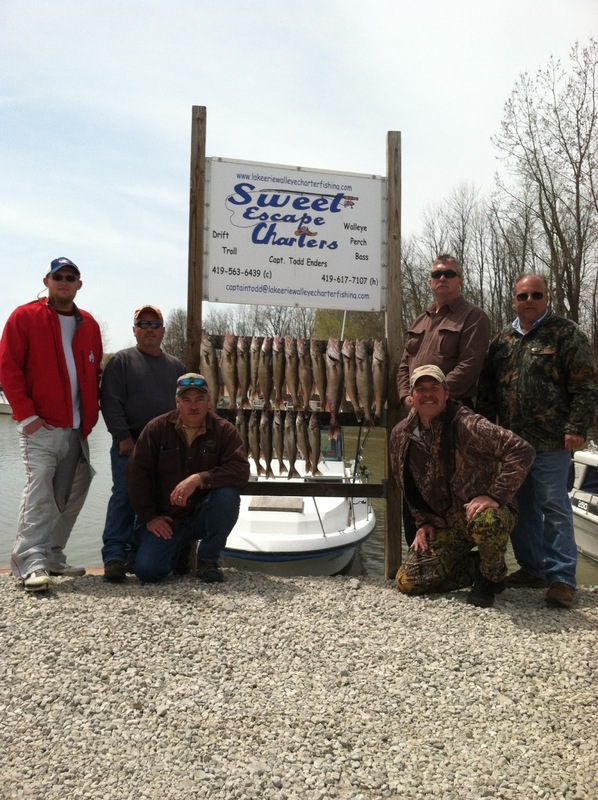 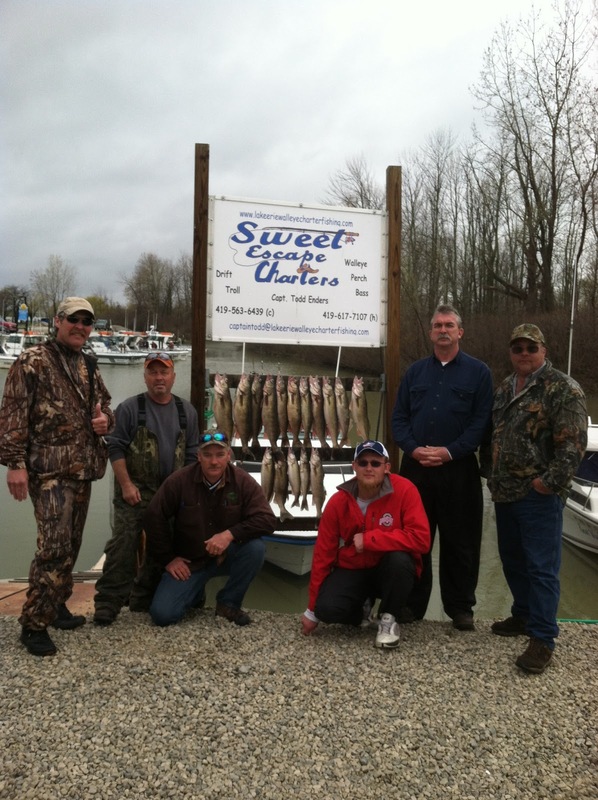 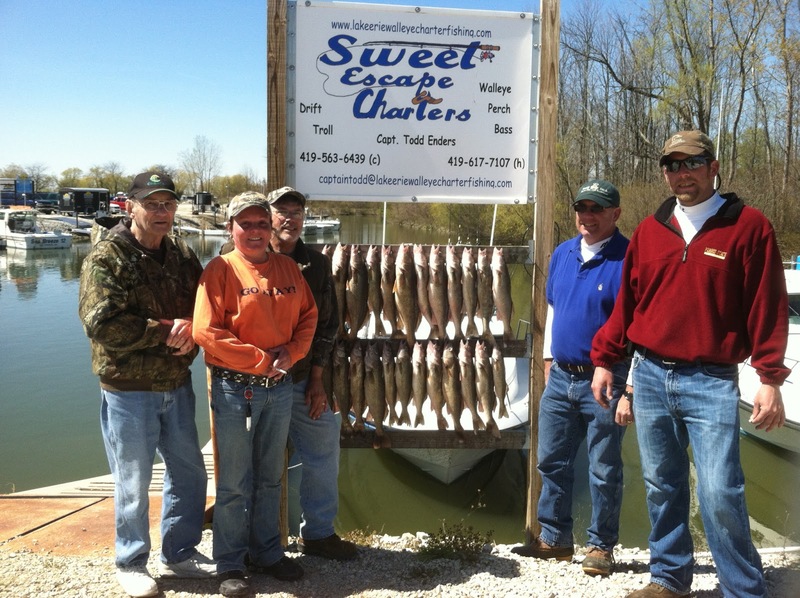 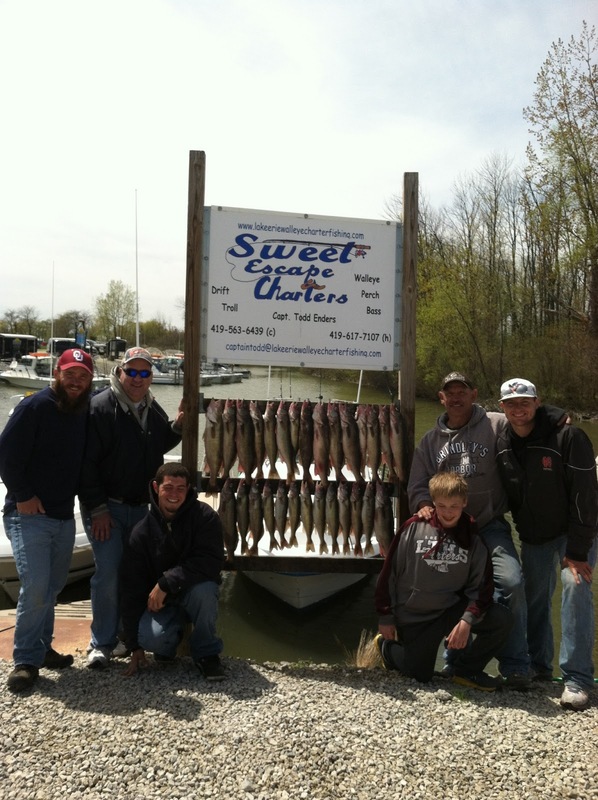 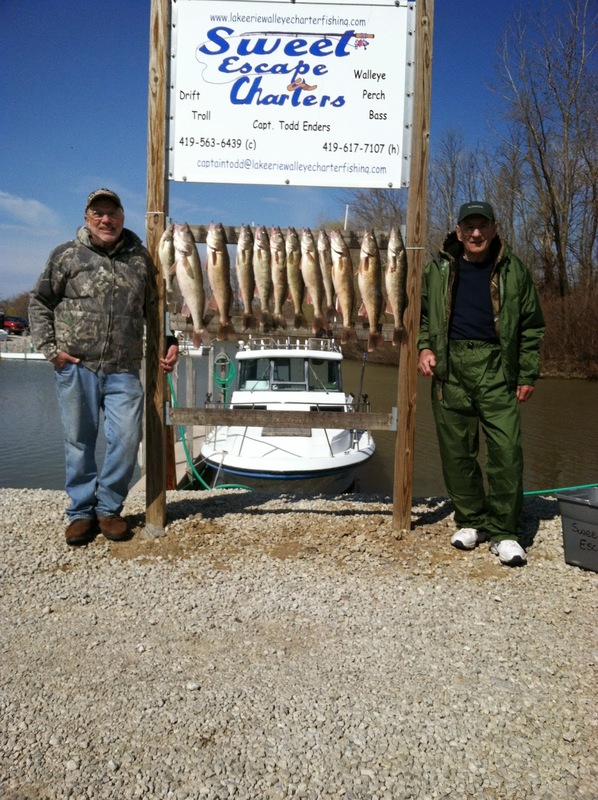 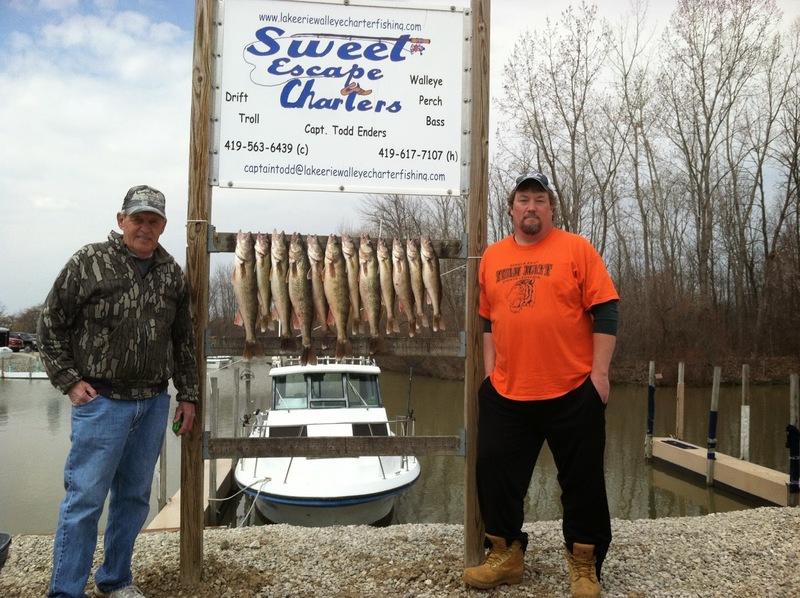 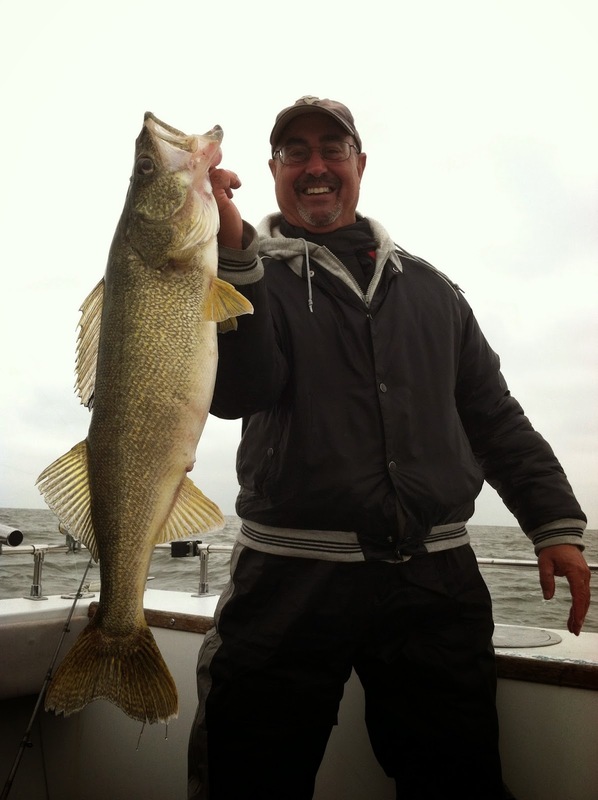 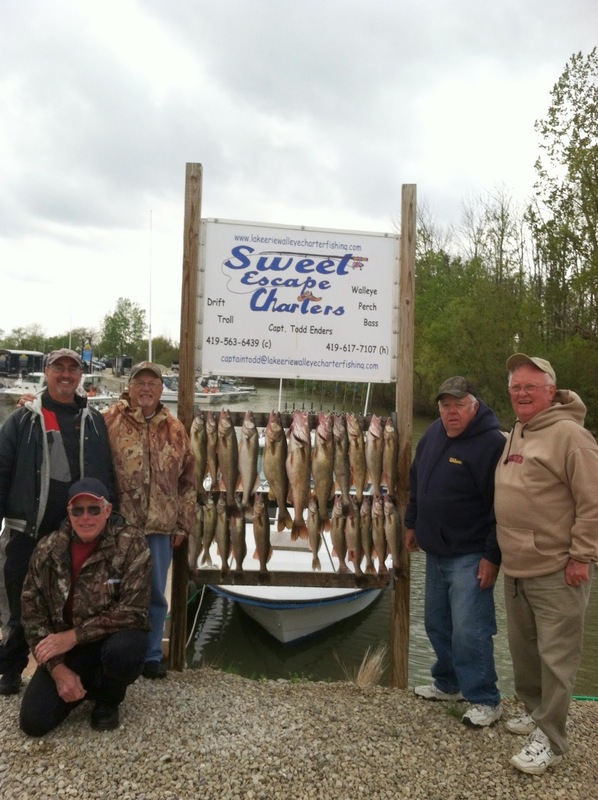 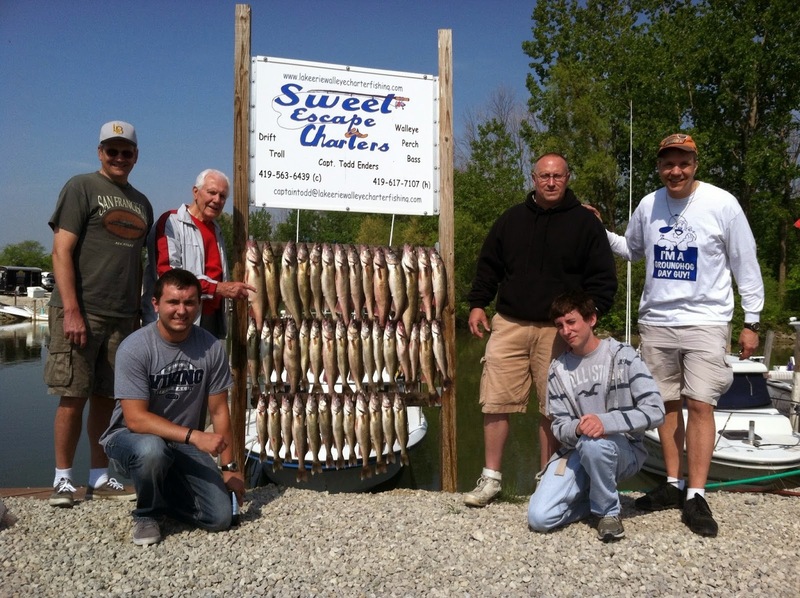 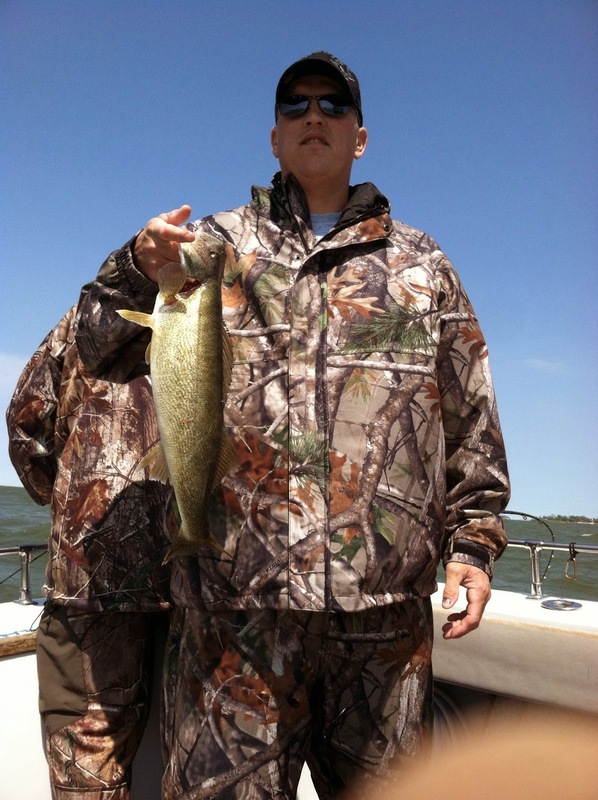 I got reports from other captains and recreational boaters anywhere from a couple of fish to 20 walleye. 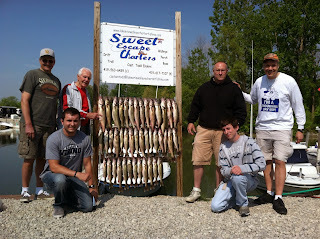 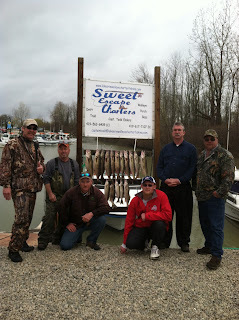 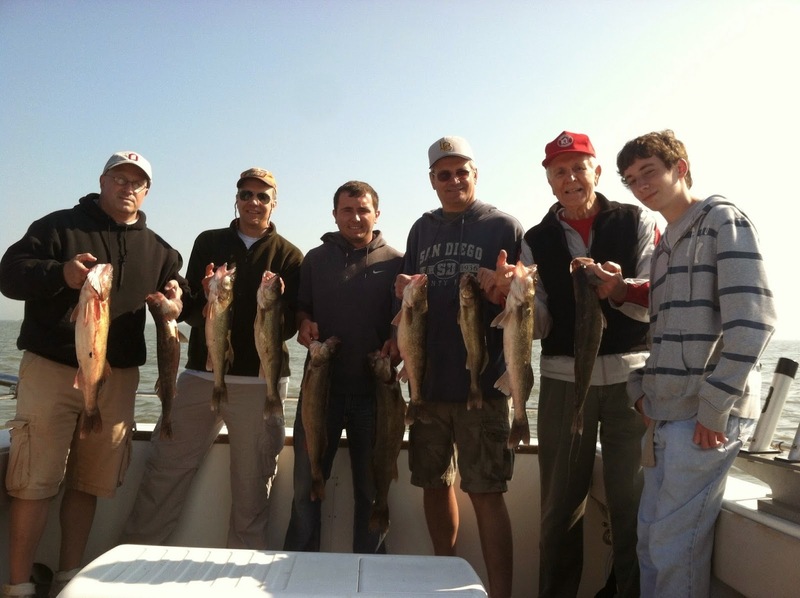 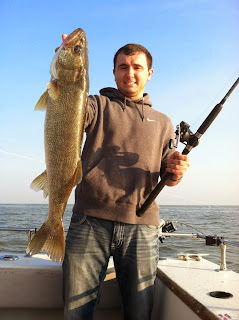 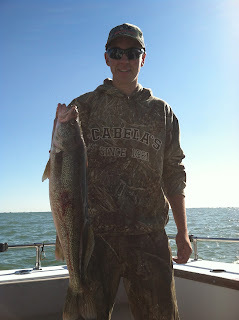 Walleye were caught in 15 to 17 ft on hair jigs. 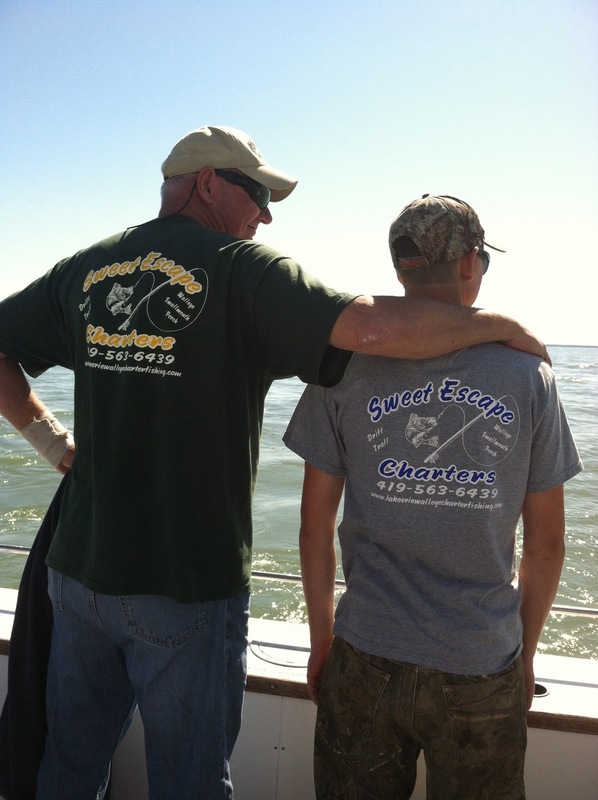 Got some organizational work on the boat and helping another captain get his new charter boat ready to go in the water today. Looks like the wind may cause us to stay in close to shore today with reports on winds from 15-25 mph today out of SE. 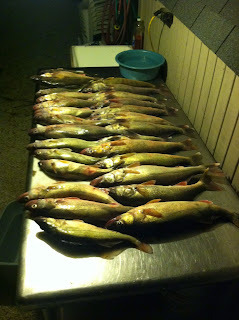 Will report when I get out with catch results.